Welcome to the new and improved Random Rouleurs – now two for the price of one! Now, in addition to my largely matter-of-fact, sequential posts, you can perhaps hope to read some more thoughtful reflections on the peaks and troughs of bikepacking! 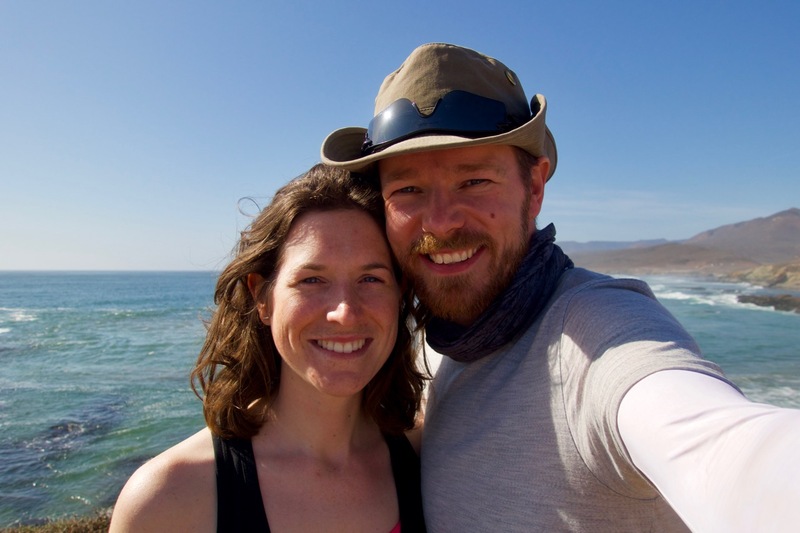 Thanks to a six-month sabbatical from Sarah’s work and my freelance situation, we’ve set off on a full-on adventure, riding first down the Baja California peninsular in Mexico, before flying on to Medellín in Colombia and riding down through Ecuador to Peru, overlapping a little with my previous journey. Good luck Campbell, Hope you and Sarah have a great trip! Look forward to all the photos and videos and being super jealous! Many happy miles and glorious sunsets to you and Sarah!! You’re making me very jelous, have a great trip, looking forward to lots of photos and thoughtfull xommentry this time ? and watching the film at the next Banf film festival . It’s lovely reading and seeing all about your adventure as it unfolds. Good luck and happy cycling for the next bit.